Will an executive with your organization be interviewed by print, television, radio or web-based media sometime during their career? Almost certainly. Are they ready? Probably not. Kathleen Leighton, Communications and Media Relations Officer, The Nelson-Atkins Museum of Art, is also President of Leighton Communications, Inc., through which she provides media training and keynote addresses to organizations and conferences; and, professional “voicing” of television, web and other content. Kathleen brings more than 20 years of experience in every facet of journalism to her media training, seminars, and keynotes. 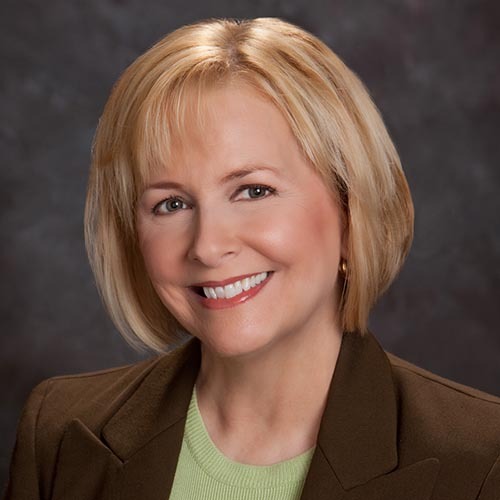 An award-winning television anchor, Kathleen has also worked as a producer, photographer, reporter, talk show host, radio broadcaster and news director. As a commercial voice artist, Kathleen’s clients include Dove, Burger King, Starbuck’s, Frito Lay, AMC Theatres, Victoria’s Secret and Ford Motor Co. She appeared in the IMAX production “Sea Monsters” and also voiced the action figure Ariel Flyer for Fisher-Price. As a media trainer and keynoter, Kathleen takes participants through a reporter’s life for an immediate understanding of how reporters think and work, what constitutes a news story, how to mine your own organization for solid media coverage, formulating key messages and how to prepare for and give an effective interview. As a print journalist, her articles have appeared in The New York Times, Newsweek, Better Homes & Gardens and many other regional magazines and newspapers. She knows what reporters are looking for because she is a reporter.